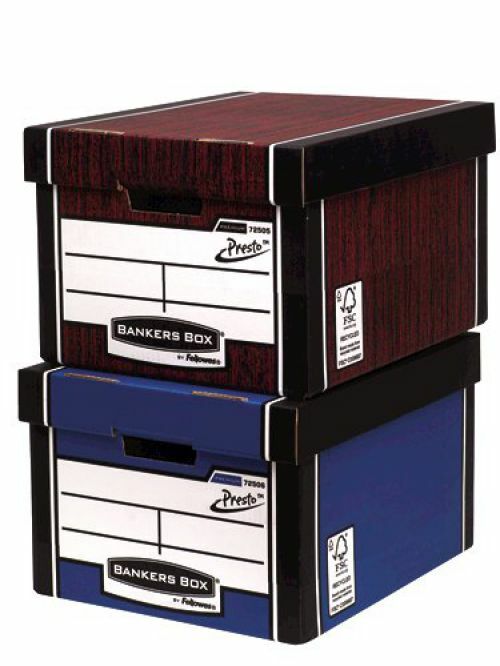 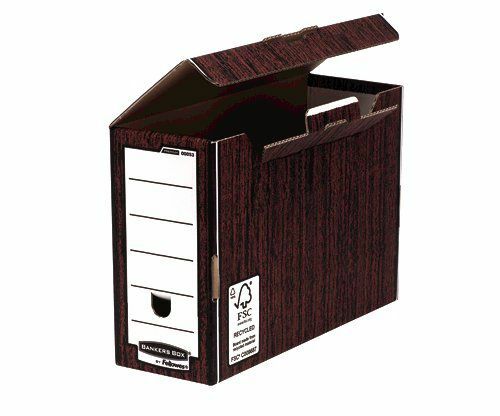 Bankers Box by Fellowes Premium 725 Classic Storage Box with PRESTO instant assembly. 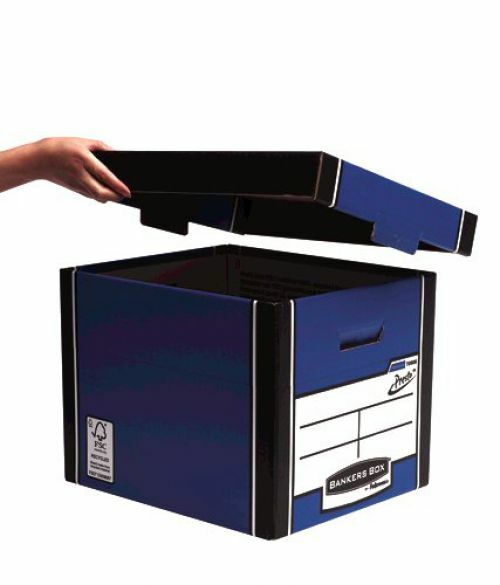 This premium storage box offers maximum strength and durability for the storage of your records and archiving documents. 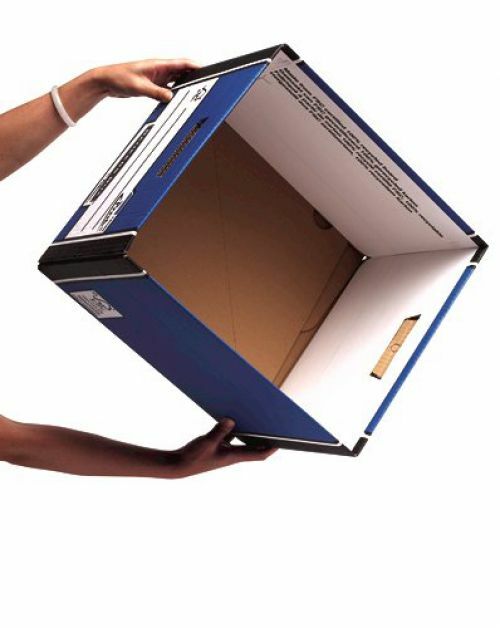 Featuring the unique PRESTO Instant Assembly this box sets up 16x faster than a manual box - simply push the corners together and the box is ready for use. 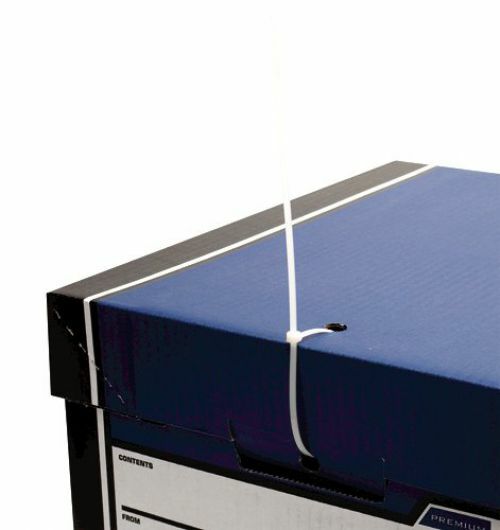 In addition to the speed of assembly these boxes are up to 80% stronger than basic strength boxes as they have double end sides and base, for maximum stacking strength, making them strong enough to be stacked up to 6 units high. 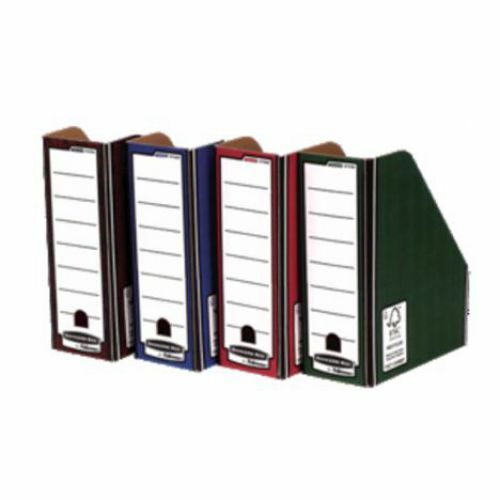 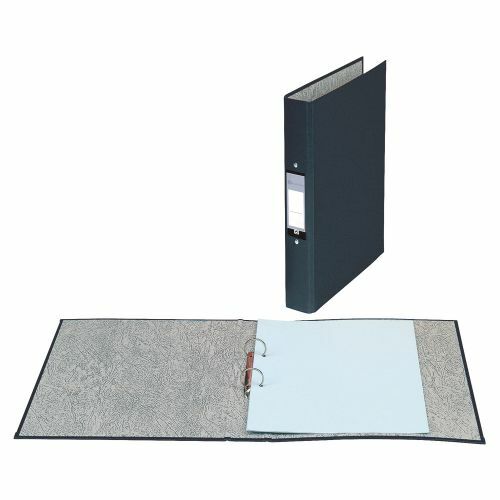 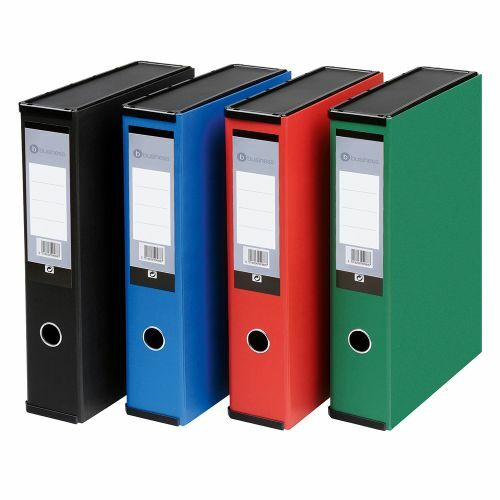 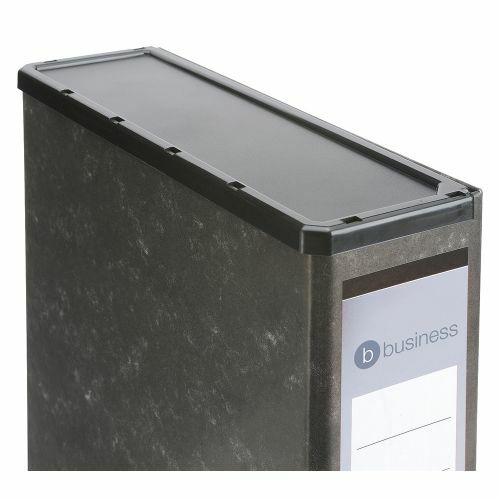 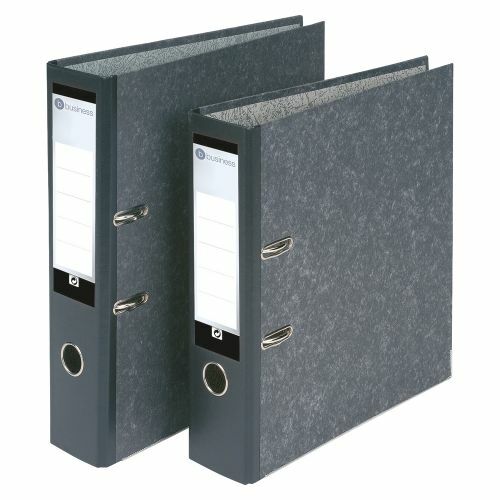 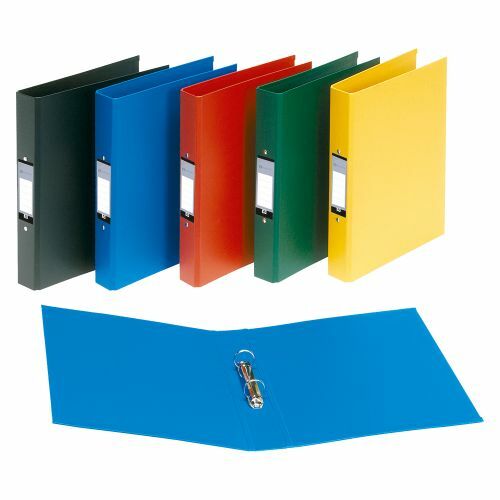 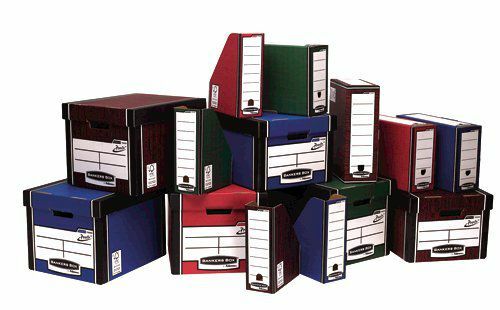 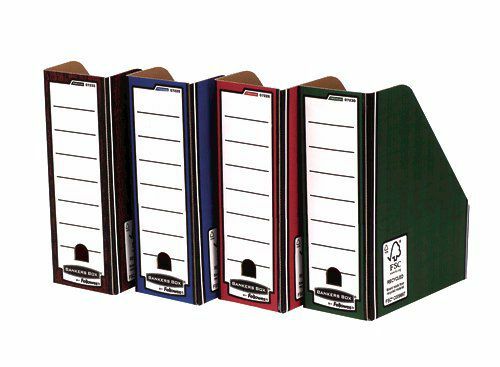 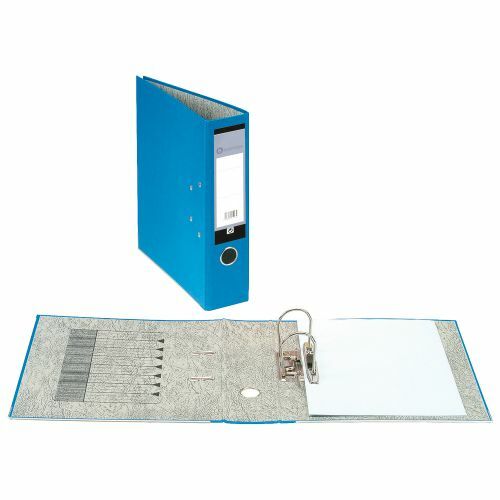 They are ideal for use with or without shelving units when you require infrequent access to your files and can also be used to transport files for offsite storage and frequent moving and handling.